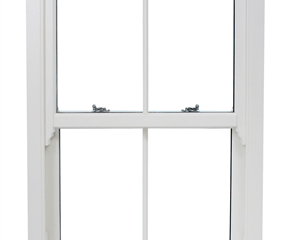 If price is the sole criteria then this is not the window for you. 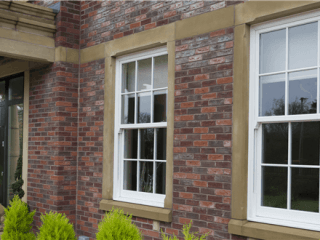 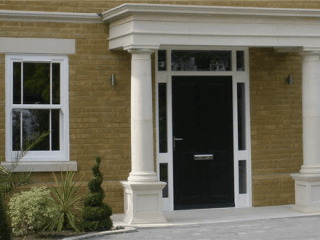 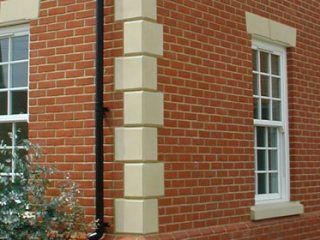 Offering a traditional and timeless design, traditional sliding sash windows are becoming more popular in the UK as more home owners realise their potential. 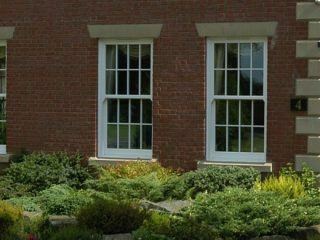 They raise property value with better aesthetics by keeping, or getting back, the original window frame design. 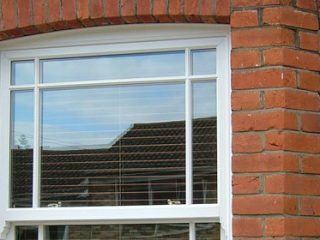 The first generation of wooden sliding sash windows had the potential of warping and twisting making the sashes jam, and became draughty and rattled. 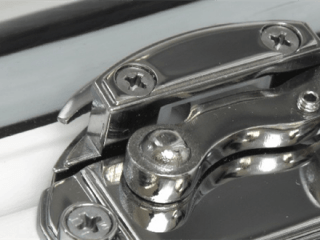 The weight and pulley mechanisms could deteriorate and prove expensive to replace. 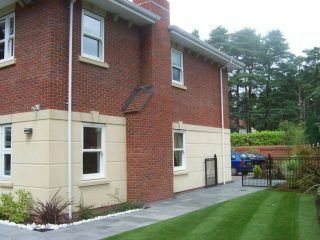 Then of course there was the maintenance of stripping, filling, sanding, priming and re-painting. 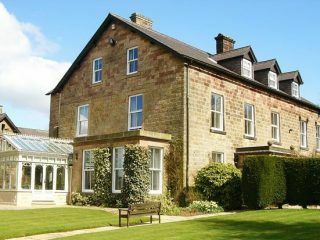 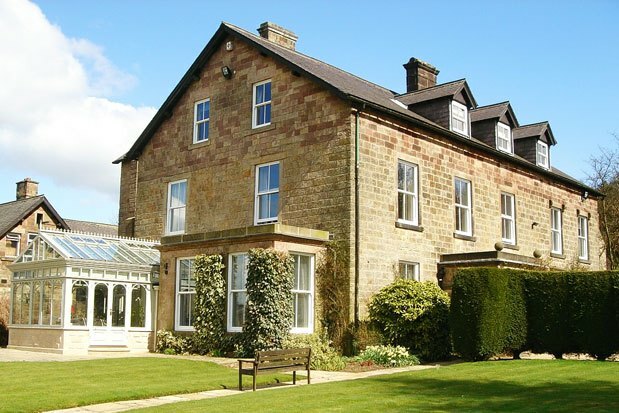 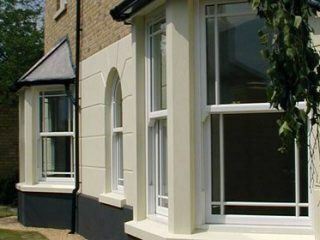 Until recently, many replaced these wooden sash windows with casement style uPVC windows – many of which no longer meet today’s current Building Regulations and even if designed well, couldn’t quite match the aesthetic beauty of an original sliding window. 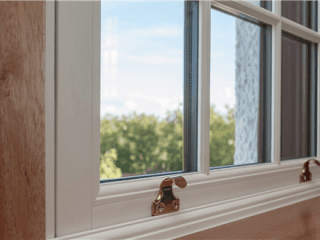 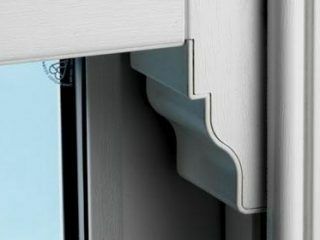 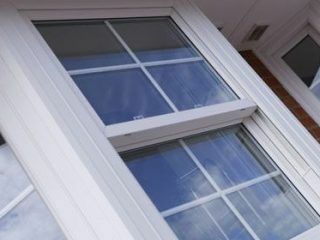 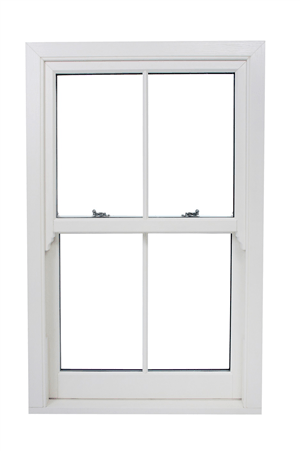 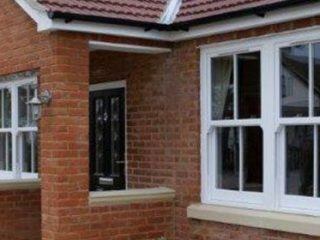 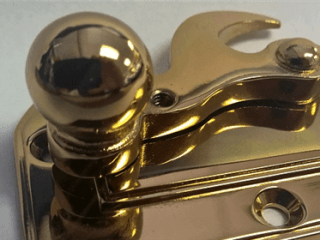 EuroSeal can offer a sliding sash window, which has all the traditional beauty of timber plus all the benefits of uPVC: Durable, long lasting, simple to replace or repair, high thermal performance, draught free, improved noise insulation and maintenance free.